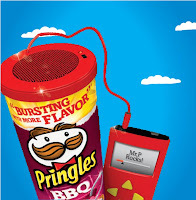 Family Entertainment Extravaganza GiveItAway with @BJsWholesale Club and @Pringles #FamilyFun! 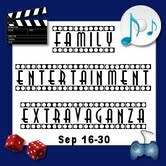 Welcome to the Family Fun Extravaganza Giveaway Hop hosted by Callista’s Ramblings and Tales From the Nursery! 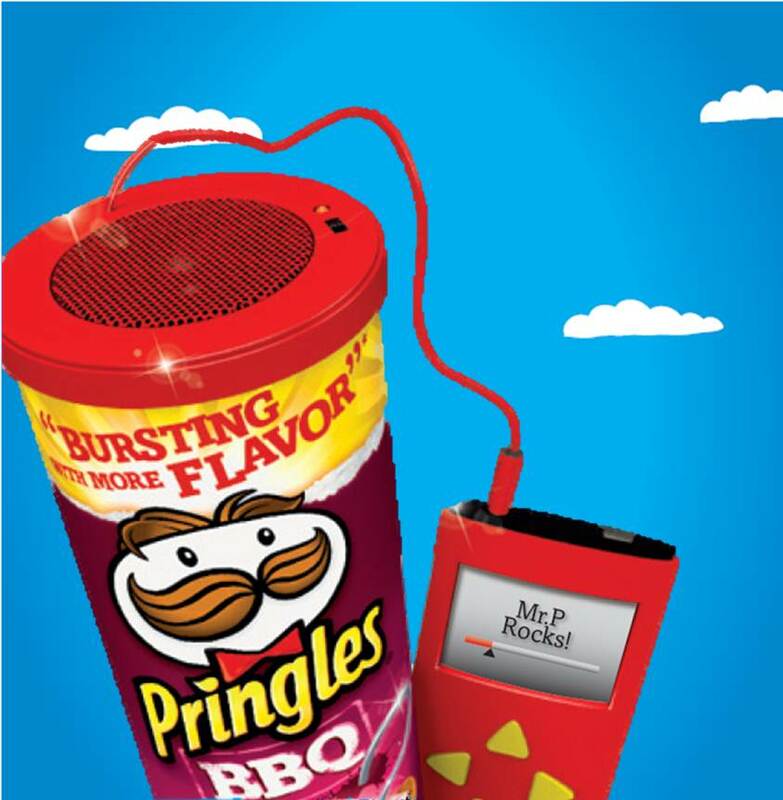 Below, you can enter to win a $50 gift card towards a membership to BJ's Wholesale Club AND a Pringles prize pack with 4 super stack cans and a can speaker! Of course, if you already have a membership to BJs then you get a $50 gift card to spend any way you wish! Hooray! Once you are done entering this giveaway, be sure to stop by one of the other great bloggers on the list after the rafflecopter to see (and enter) what they have to giveaway. And, it would not be a great giveaway hop with out a grand prize! Tales From the Nursery and Nickelodeon are giving away DVDs of your kid's favorite shows to 2 lucky readers here! If you have trouble seeing the rafflecopter please hit refresh. Good Luck!